Day two was indeed a blast touring El Nido. Time to leave this paradise and be back to Puerto Princesa. We were fetched in La Casa Teresa early in the morning. Good thing there were no other passengers, just us, so the travel was comfortable. 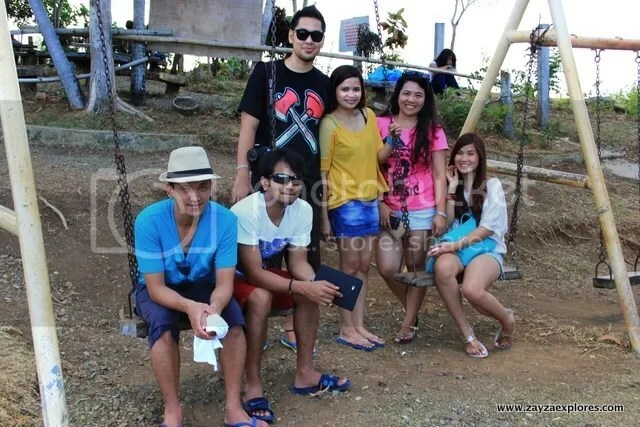 We were accompanied by Ate Gem (from the travel agency). 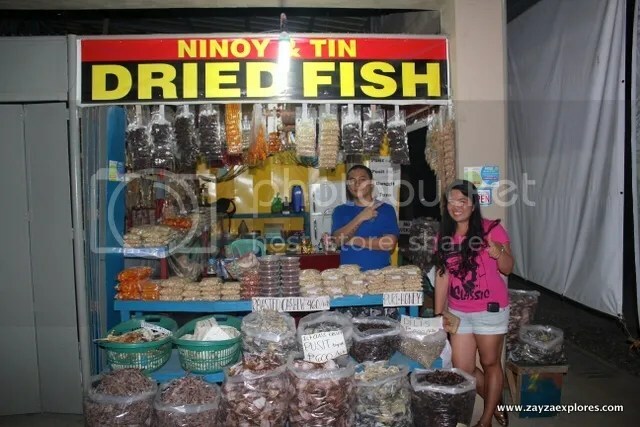 We intend to have our city tour when we get back in Puerto Princesa. 6:00 AM – Our van left La Casa. Another one hour of rough road as the road project isn’t finished at that time. 11:30 AM – Finally arrived in Havila Bed and Breakfast, our home for one night while in PPS. 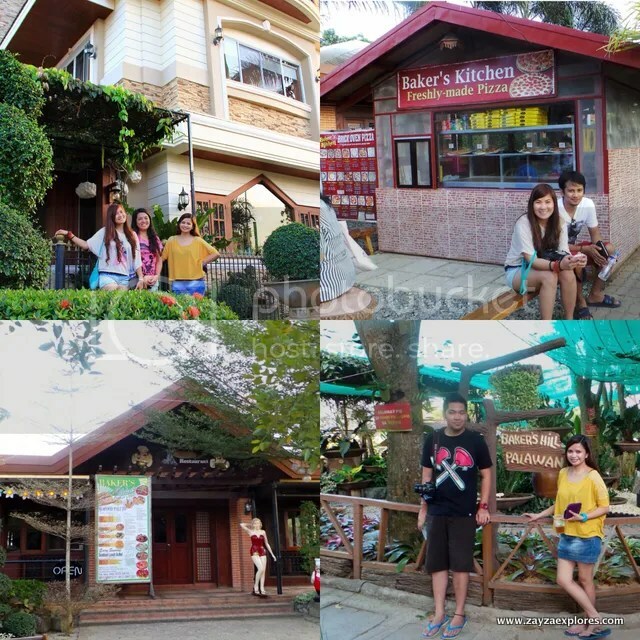 We availed the package offered by Kuya Rey (owner of the place) for our city tour. 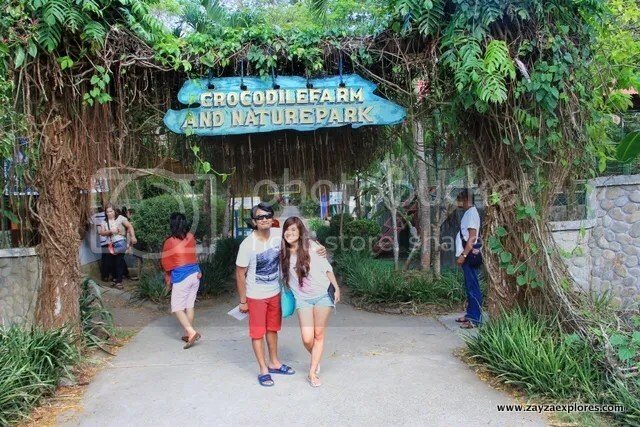 We just have to squeeze in this to our schedule since we have nothing to do in the afternoon. We’re skipping Honda Bay though due to lack of time and the Subterranean River tour we’re doing it tomorrow. City tour is not included in the package we got from the travel agency. 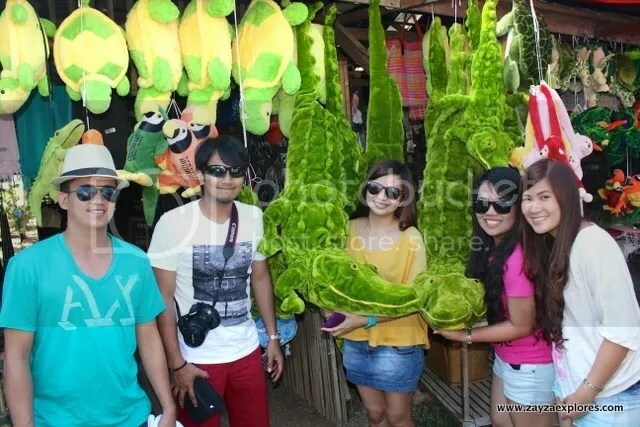 2:00 PM – We went to Robinson’s Puerto Princesa before commencing our tour to have our late lunch. 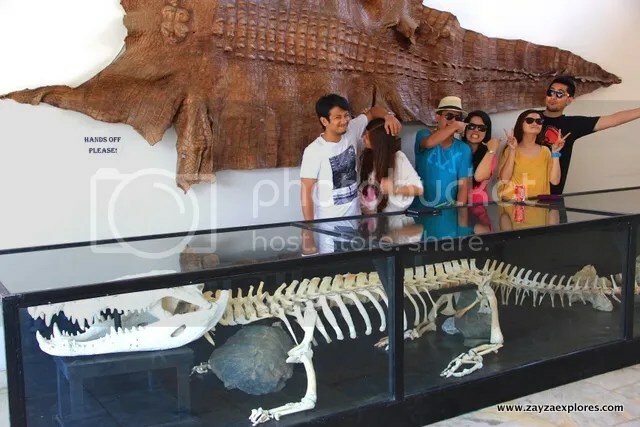 Posing with the giant crocodile’s skin and skeleton. 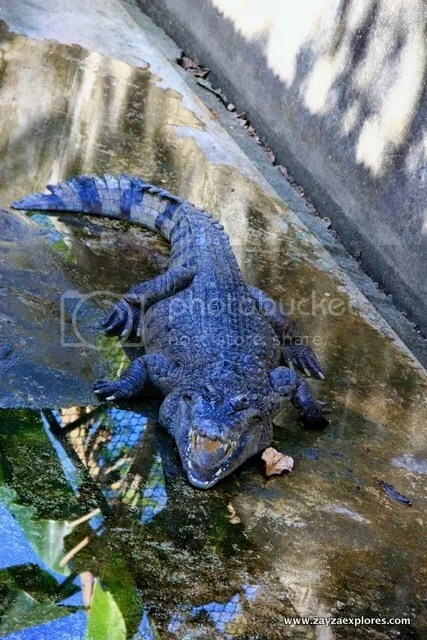 It is one of the biggest crocodile captured in the waters of Palawan. Imagine if this is alive. Will be scared to death and won’t be able to do this wacky pic for sure. 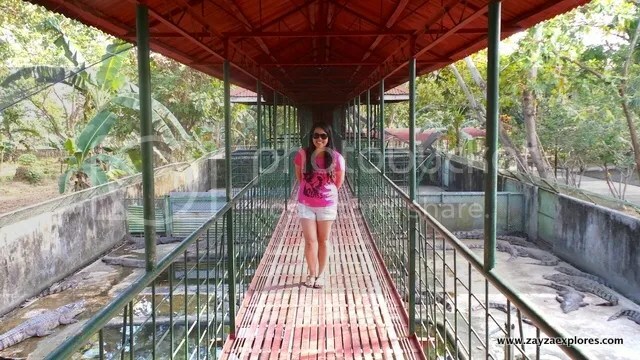 At the walkway bridge, from atop you can see the crocodiles. With their mouth-open, it seems they’re ready to jump and eat someone but no, it’s their way of releasing body heat. But still scary right? 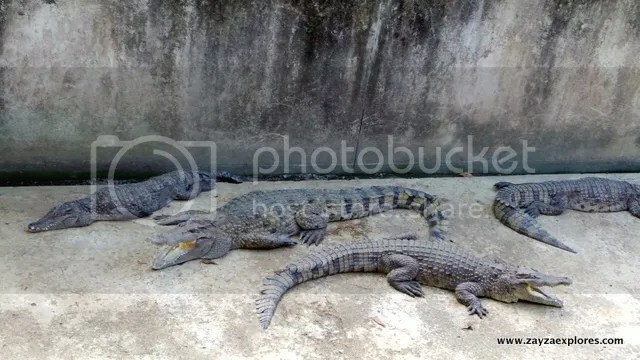 Here in the Philippines, crocodile farmers breed and raise only two species of crocodiles, the saltwater crocodile (crocodylus porosus) and the Philippine freshwater crocodile (crocodylus mindorensis) and they both have them in this farm. We had this photo op with this baby crocodile for a fee which will be use to help fund the cause for crocodile conservation. There are other animals in the farm, as they have a mini zoo at the back. We’re not a able to take a picture though. 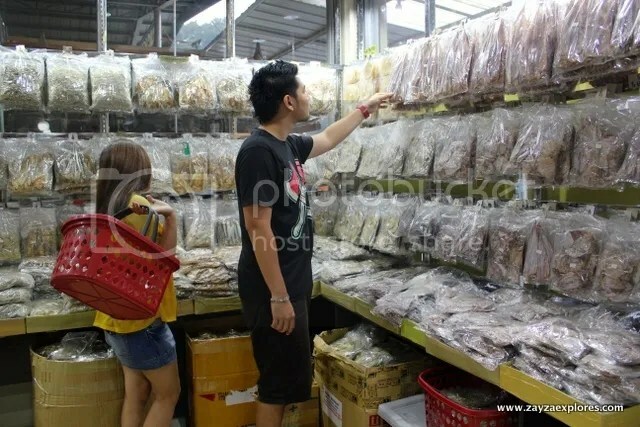 It’s so hot since it’s almost summer time and all we want that time is an ice cold softdrinks water, water, water… There’s a store who sells crocodile meat. 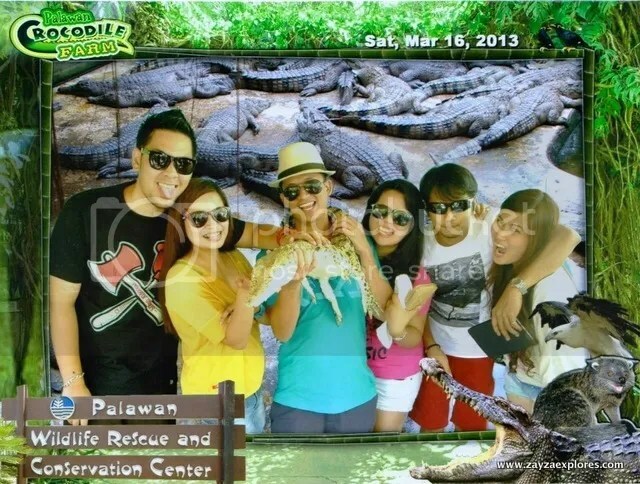 And the boys being boys ordered crocodile sisig for P200. 4:36 PM – Sta. 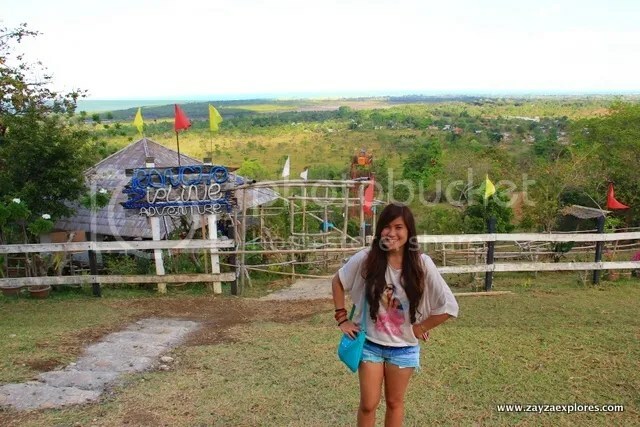 Monica Ranch most commonly known as Mitra’s Farm is located uphill of Sta. 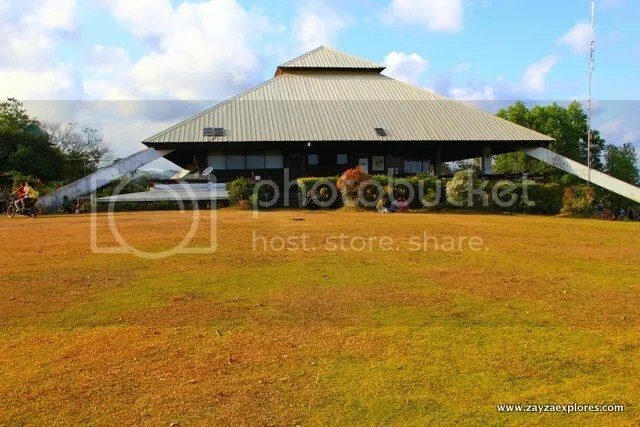 Monica and is owned by the family of the late Senator Ramon Mitra. It is open from 6AM – 6PM. 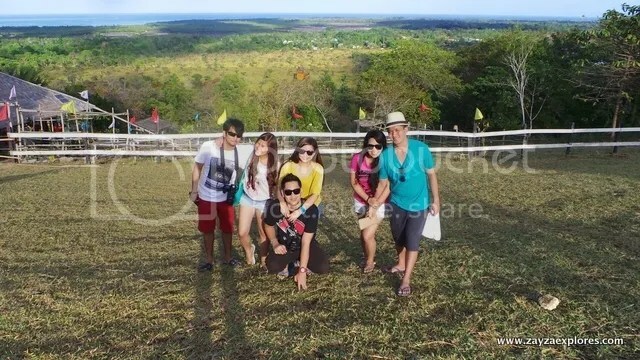 The place gives you a panoramic view of Puerto Princesa. Here you can have a glimpse of Honda Bay. Although we skipped this tour at least we had a good view of it up here. 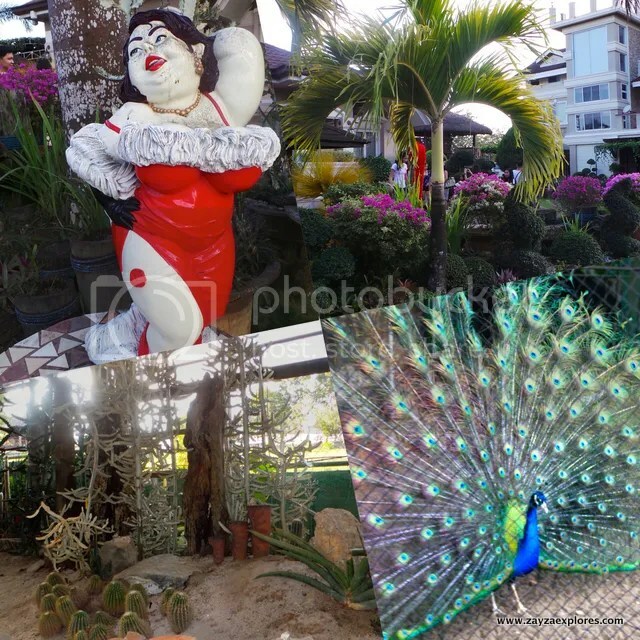 It has become another popular destination in the Puerto Princesa city tour. 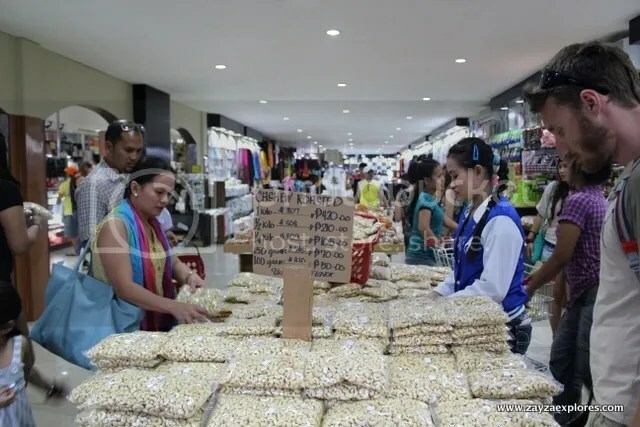 Aside from their hopia, chocolate crinkles and other baked goodies and delicacies they’re famous for their theme park on site. They started as an ordinary bakery shop but eventually expanded into theme park. 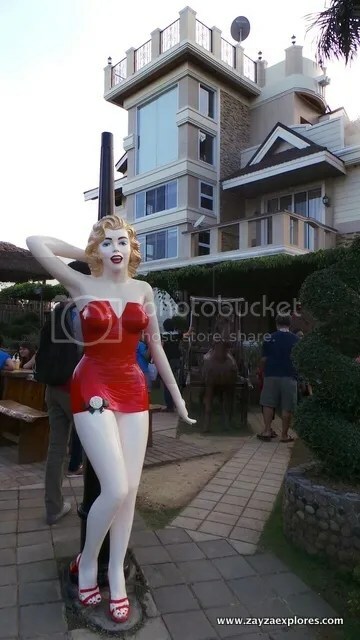 This is a great place for families too as the kids will surely enjoy the place with those life-size statues aside from it’s playground. 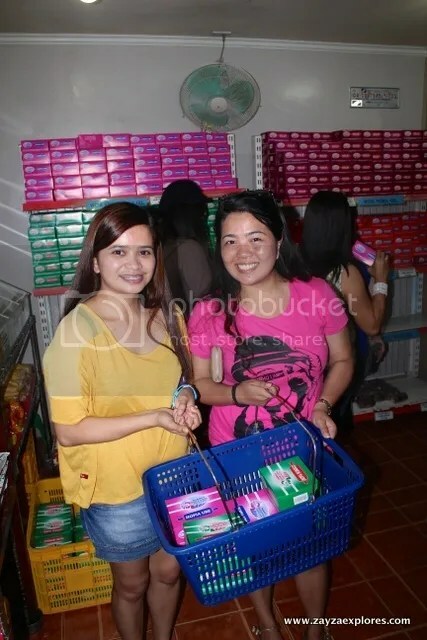 Before leaving of course we have to hoard their famous hopia for only P40-P45 per box. 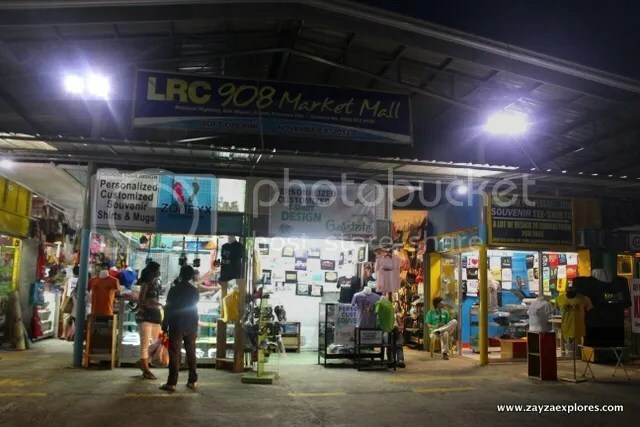 We asked Kuya Rey, owner and tour guide of Havila Bed and Breakfast, to bring us to a place where we can buy our pasalubong and he brought us to LRC 908 Market Mall in San Miguel Puerto Princesa. At the time of our visit it was newly opened. It opened November of 2012 and we’re there March of 2013. 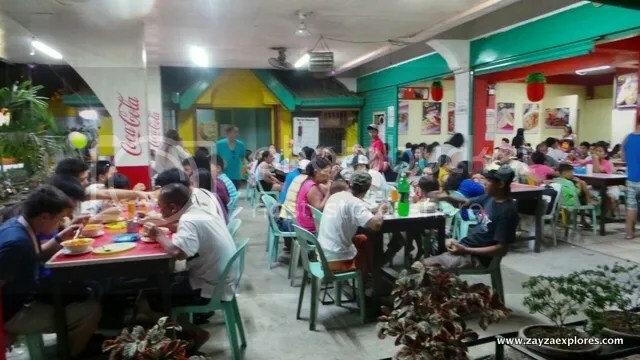 For dinner we were brought by Kuya Rey to Bona’s Chaolong House and Restaurant in Manalo St. to have a taste of chaolong. 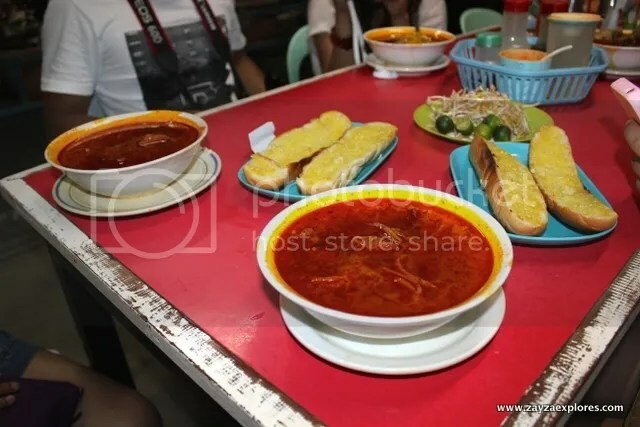 Apparently chaolong and Vietnamese food in general is quite popular in Puerto Princesa as it was once been home to many refugees from Vietnam in the late 70’s. That explains a handful of Vietnamese restaurant in the city. When we arrived in Bona’s Chaolong the place was jampacked! We have to wait for quite a while to be seated. Chaolong is made of rice noodles in sweet broth and meat. 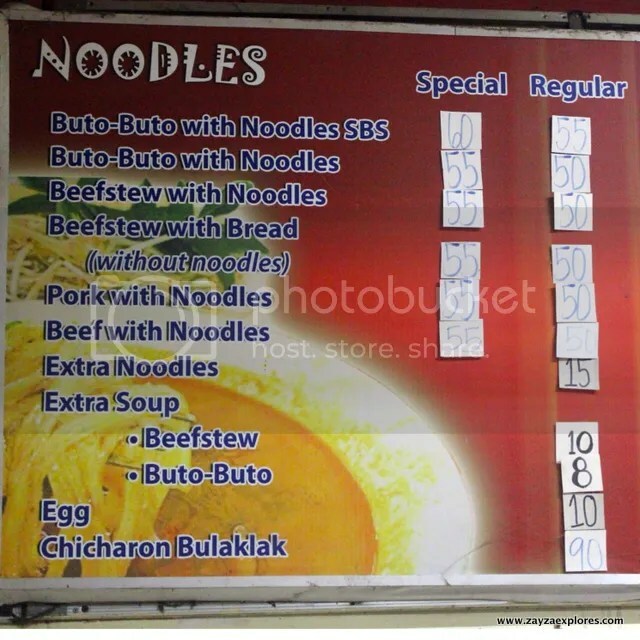 I ordered beef stew and it is served with a plate of bean sprouts, calamansi and basil leaves on the side while my husband ordered Chaolong’s buto-buto with noodles sbs. I’m a fan of Viet food but this one is new to my taste maybe because of its sweetness. It’s not one of those fancy restaurants but many keeps coming back because price wise it’s cheaper than others but still tastes as good. And finally back in Havila Bed and Breakfast after a long day. Whew! Mitra’s Farm is open from 6AM – 6PM. 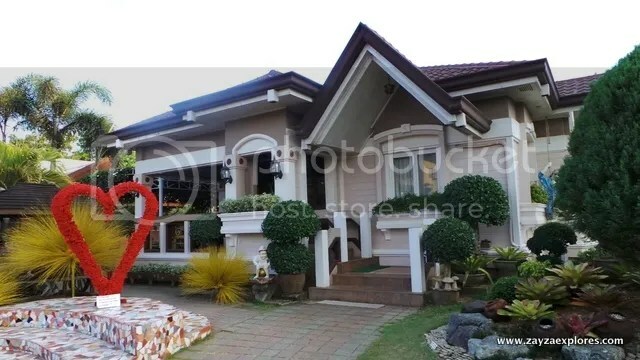 No entrance fee but there’s a P20 fee to get inside Mitra’s house. You can get a good view here at their view deck.